Truck Assist, the truck roadside assistance provider run by national truck insurance specialist, NTI, is keen to make a splash amongst the truck operators of Australia and has signed on as the major sponsor of the Tekno Autosports team and its high flying rookie Supercar driver Jack Le Brocq for the headline endurance rounds and the series grand final in Newcastle in November. Truck Assist will back Le Brocq’s Tekno Commodore for the endurance rounds at Sandown, Bathurst and the Gold Coast, as well as the final round on the streets of Newcastle. Le Brocq is the standout rookie driver of this year’s Supercar season scoring with five top 10 finishes including a season-high fifth outright in Tasmania earlier in the season. 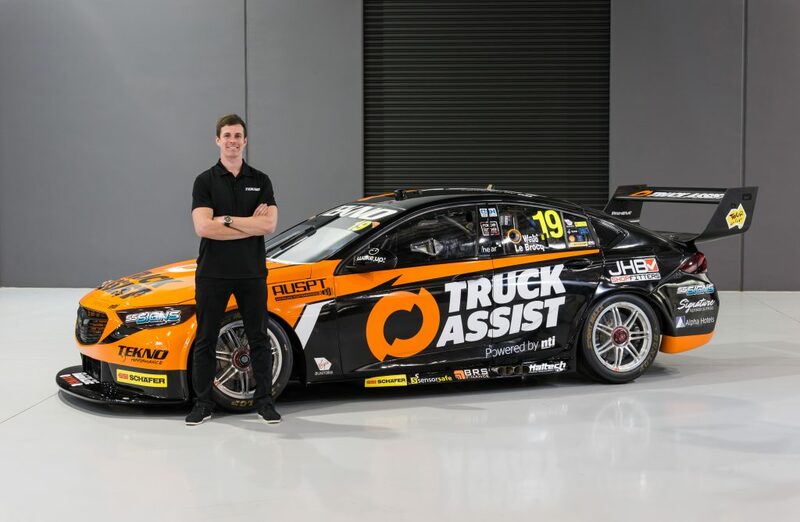 Truck Assist will debut its orange and black colours naming rights sponsor on the Tekno Holden at the Sandown 500 later this month and marks the first time its livery has been seen in motor sport. General Manager, Truck Assist Alan Halsted, said the organisation is excited to partner with Le Brocq and Tekno for the premier Supercar events. Tekno team owner Jonathon Webb will share the driving duties with Le Brocq in the three endurance races. 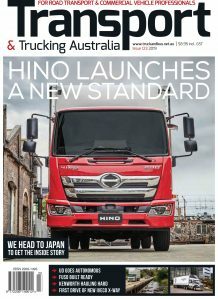 “It’s awesome to be partnering Truck Assist for these important events and to be able to bring a new sponsor to the sport,” Jack Le Brocq said. Truck Assist revealed its Supercar sponsorship at the Tekno Autosports headquarters on the Gold Coast today alongside their restored, custom 1946 Ford Jailbar truck, to be publically debuted at the upcoming Sandown 500 “Retro Round”.